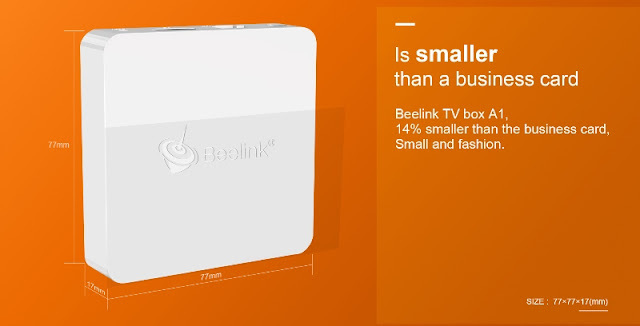 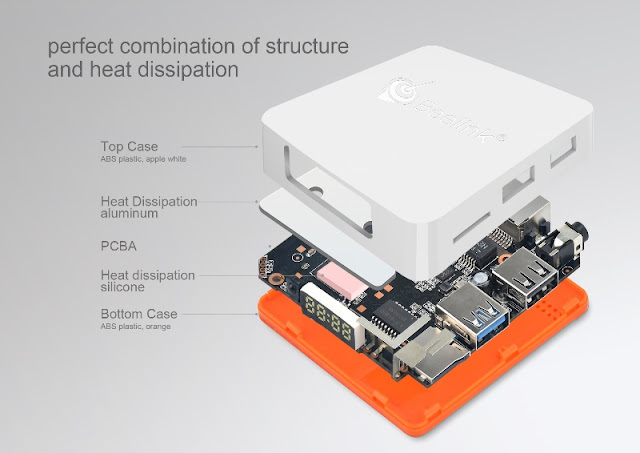 Beelink released a new TV box titled Beelink A1, which is primarily notable for its configuration, that stands out for including 4GB DDR4 of RAM and powered by the powerful RK3228 SoC. 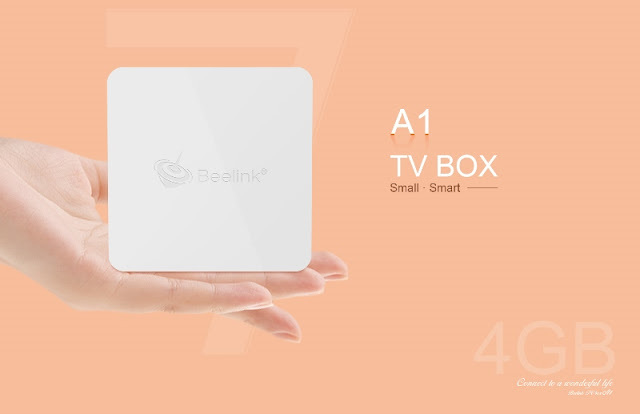 Beelink A1 integrates the SoC RK3328 which features four ARM Cortex-A53 processors and a Mali-450mp2 GPU and includes native H.265 and VP9 video decoding up to 4K@60fps with support for HLG HDR. 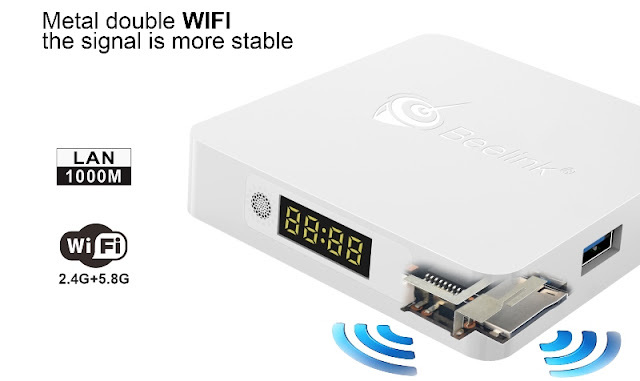 We also found 4GB of DDR3 RAM, 16GB of eMMc storage memory, Dual Band WiFi with internal antenna and Bluetooth 4.0. 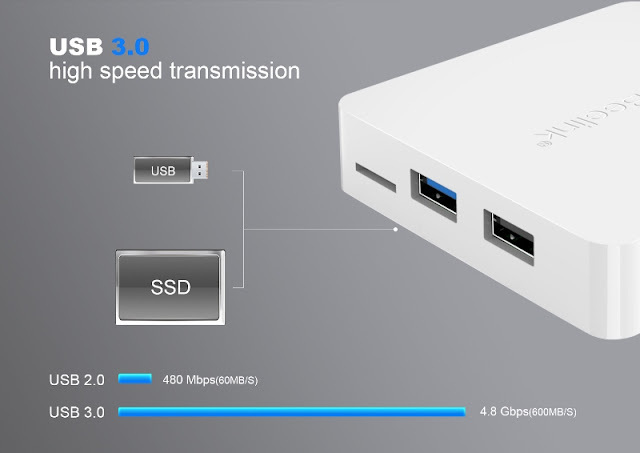 As connectivity we have a USB 3.0 port, another USB 2.0, microSD card reader, Gigabit network connector, analog audio and video output and an HDMI 2.0a port. 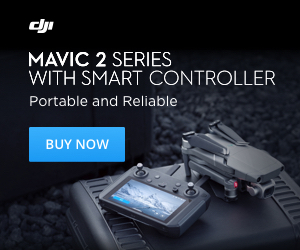 The operating system is Android 7.1 and among the accessories we assume that we will have the classic IR remote control even if it is not specified in advertising.